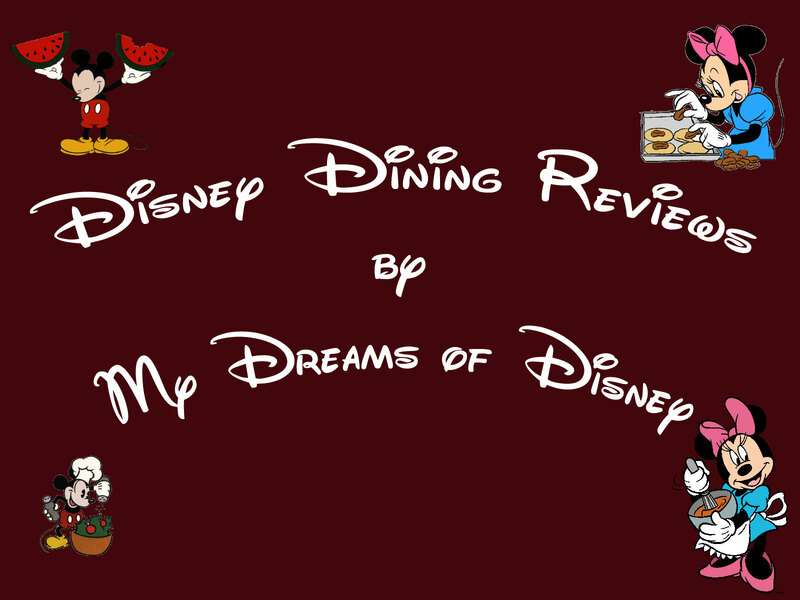 I have a whole list of Disney Dining Reviews that I’m working on slowly, but I thought I would offer up a poll to all of you to get your idea on which reviews you would like to see next! Take a look at the poll, give an answer, and the top vote will be the next one on my list to do! This poll is open until Sunday night at 11:59PM, so get your votes in now! Thanks! Since I haven’t done the Pictures in the Park series this week, I thought that this post would be a great one to show a picture from all four major parks. I hope you enjoy! This first photo is part of Swiss Family Robinson Treehouse, which is one of the original attractions at the Magic Kingdom when it opened on October 1st, 1971. I love this attraction, it is fun to walk through the treehouse, looking at all of the things that you can see from the elevated vantage point. I also have often said that if I was spending the night in the Magic Kingdom, I would sleep here! We came across the JAMMitors when we were visiting Walt Disney World for the 40th Anniversary celebration! We were on our way to The Land to ride Soarin’ when we came upon the band. Since we had a FastPass, we stopped to listen. They were incredible! I had never heard them before, and I don’t even know that I had ever seen them either! It was a welcome respite on what was the beginning of a great weekend of Disney Magic at its best! The JAMMitors rocking out over in Future World at Epcot! 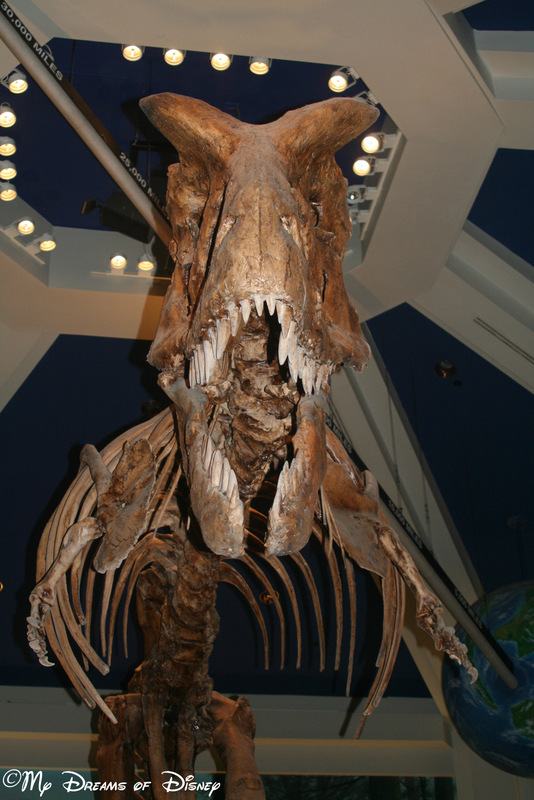 If I remember correctly, this dinosaur is to be found at the DINOSAUR attraction. We rode that attraction once, and to be honest, Sophie screamed her head off, and I didn’t like it much either, so we haven’t ridden it since 2007. I like the picture, though, and hope you do too! Our friend the Dinosaur is looking at me. Looks like he hasn’t had a meal in a while! This last image comes to us from Disney’s Hollywood Studios and the Twilight Zone Tower of Terror. I shot this photo when we were going through the backstory towards the ultimate conclusion — the drop on the elevator. While it isn’t a very good picture, I do like the effect that this shot generates, almost as if Rod Serling was recording an episode of The Twilight Zone when I took the photo. I hope you enjoy! The Spirits that haunt the Hollywood Tower Hotel! I hope you enjoyed the pictures! Have a great day!